Available to cater at your special event with a mobile wood-fired oven. 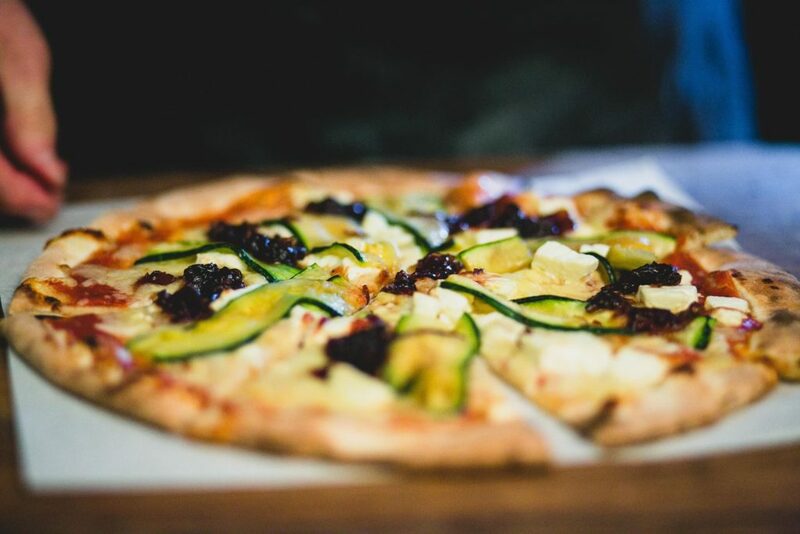 Offering party feasting with our authentic thin crust pizzas and gourmet burgers in Mid and West Wales. We are mobile party and events caterers specialising in wood-fired cuisine. Our specially made yeast-risen dough is topped with carefully chosen fresh ingredients, then baked at a searing hot temperature in our traditional dome shaped oven, producing an authentic Italian–style thin crust pizza. We also offer gourmet burgers using premium quality locally sourced meat, freshly made bread rolls, caramelised onions, home made relishes, and delicate salad leaves. If you would like a little extra we can provide antipasti (appetisers), rustic style breads, seasoned dipping oils, olives & accompanying salads and desserts. If you are looking for something completely different or have a special wood-fired dish in mind we can discuss these possibilities. You can share the foodie experience, watching the preparation in the open kitchen whilst enjoying the wonderful tastes and exciting aromas with your guests. A truly traditional artisan display of fire and food. Small intimate groups, to large celebrations. We are based in Pembrokeshire, the scenic southwesterly peninsula of Wales known for its outstanding beaches and coastal path and for the Preseli Hills.We regularly travel to our neighbouring counties, Carmarthenshire and Cardiganshire. Most locations are possible from a remote rural field, to a small garden with only pedestrian access. 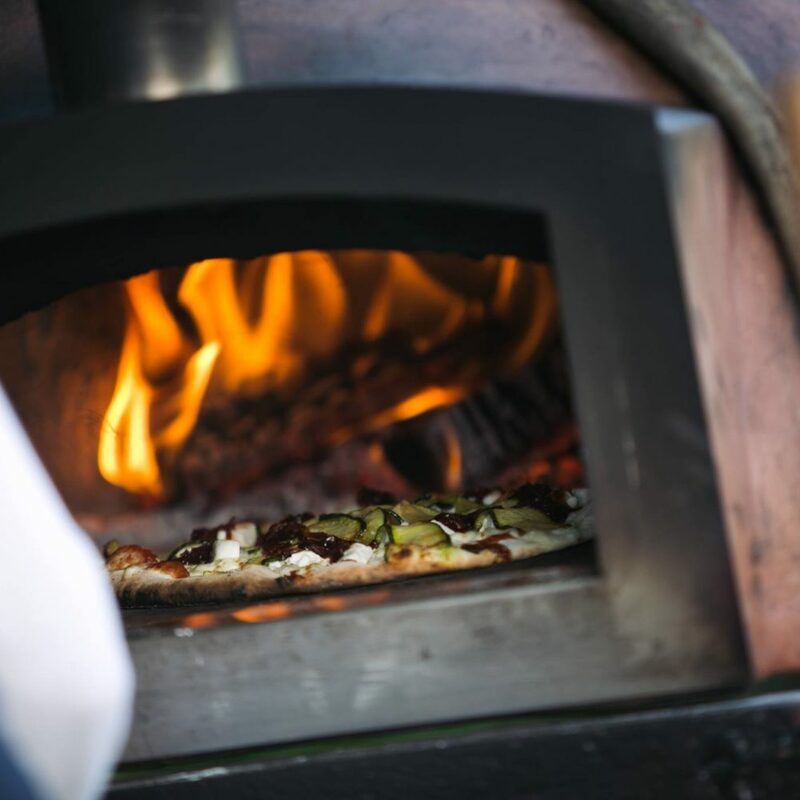 We are pleased to receive enquiries from organisers of festivals, local markets, community and fund-raising events to attend with our mobile oven. Have an event in mind? Would you like to talk it through? We are pleased to try and help you achieve your perfect special occasion and if you cant we may be able to put you in touch with someone who can.